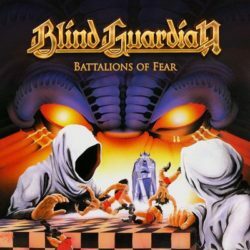 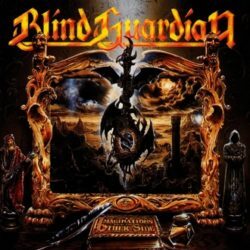 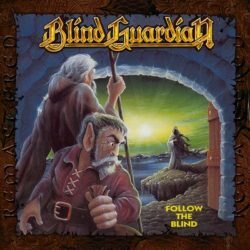 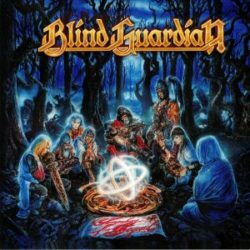 Home Page | Artists | Archive by category "Blind Guardian"
BLACK 180g LP with the remixed 2012 / remastered 2018 version of the fourth BLIND GUARDIAN studio album in the Gatefold. 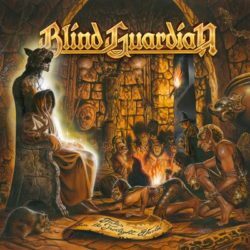 Germany-based progressive power metallers BLIND GUARDIAN re-release their first 4 studio albums via Nuclear Blast! 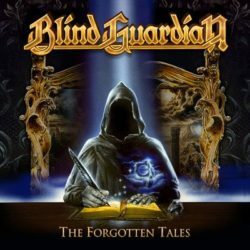 The back catalogue has been remixed and remastered on black vinyl format, as well as individual colored vinyl for each album.